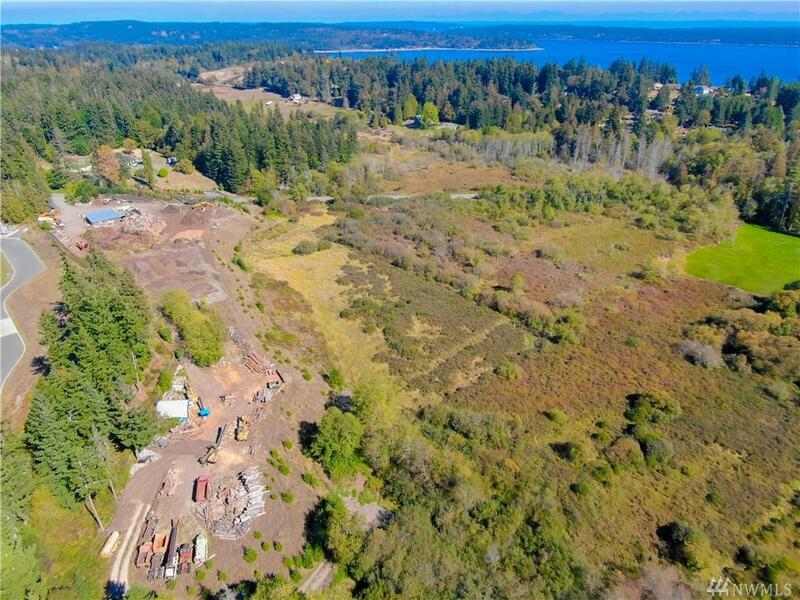 Almost 9 acres that has an approved conditional use permit for wood waste recycling business. 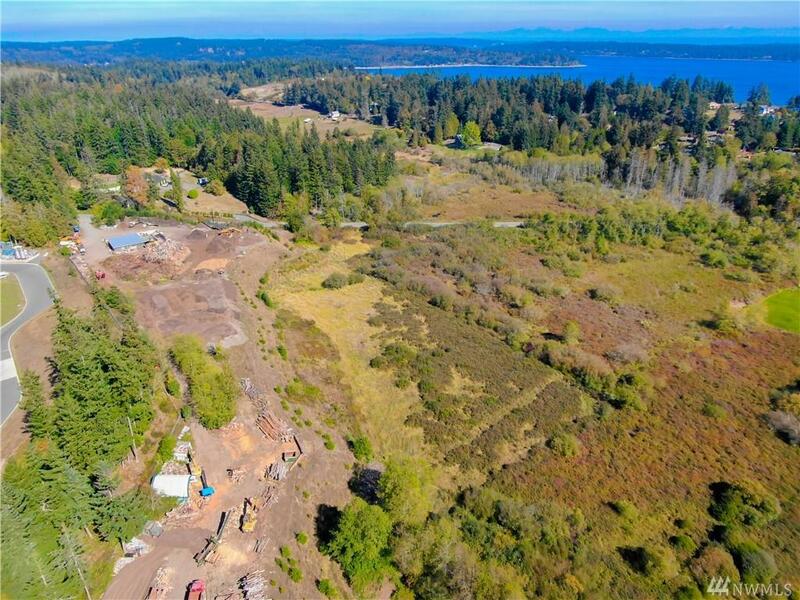 Great Central Kitsap location that has great access on Brownsville Highway. 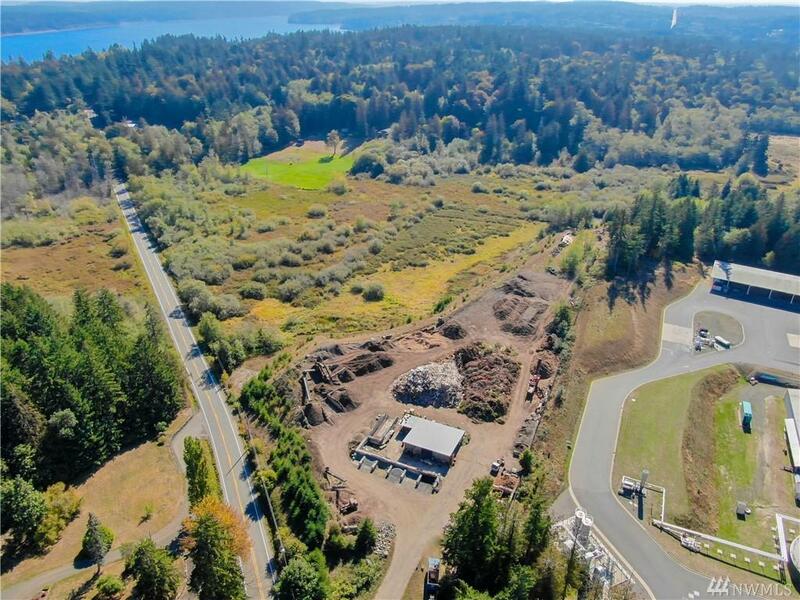 Acreage has outbuildings/carports and other improvements made to make this a turn key property for running any of a recycling nature. 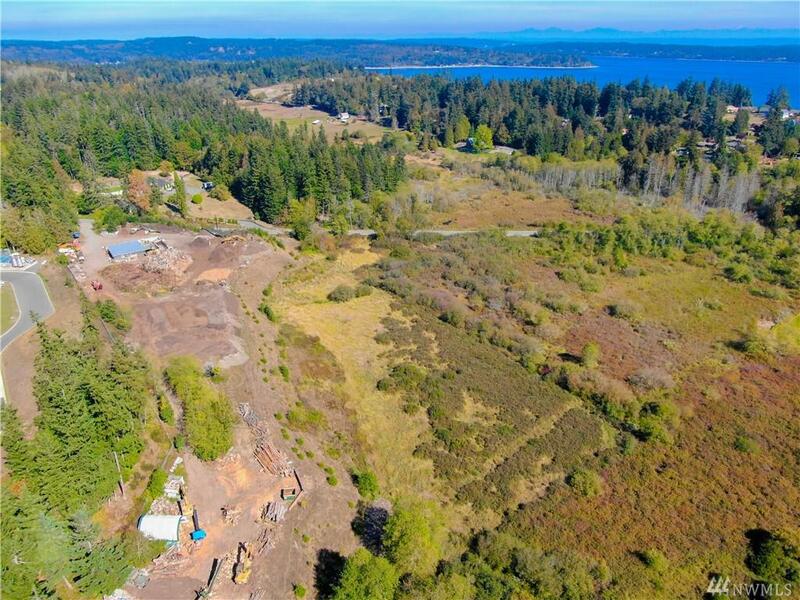 Current business and land can be bought together under MLS #1368195.